It works and I bought it so that I wouldn't wear out the USB socket through charging it normally. Unfortunately it is NOT compatible with any case currently available. 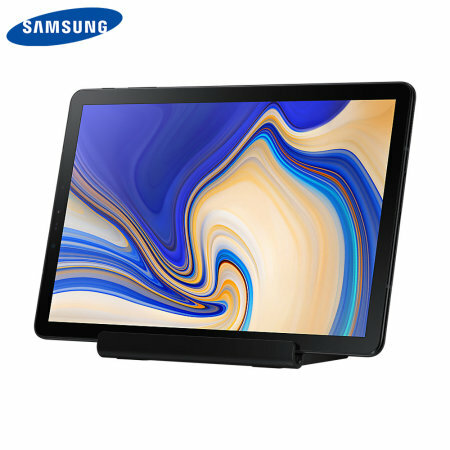 for the Samsung Tab A 10.5 so the choice is case or charger. I could get a compatible case for my old tablet so why not for this? I also think it's overpriced but again I don't want to overuse the USB socket.